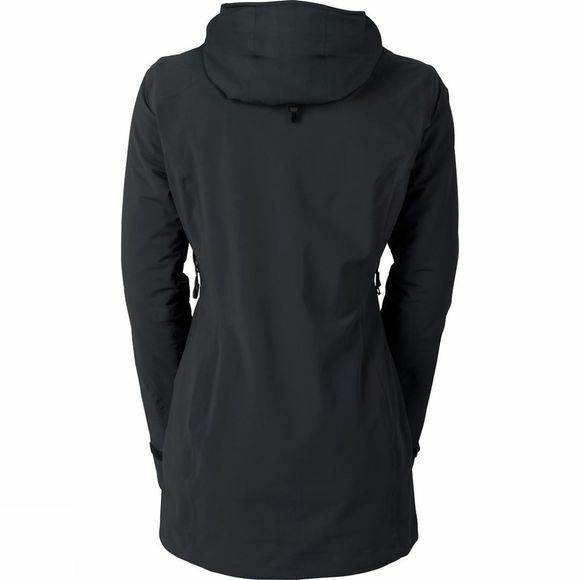 Great for hiking, walking and winter sports, the lightweight Women's Ampeza 3-in-1 Parka, made from a windproof and waterproof three-layer fabric, has a stretchy outer shell with ventilation zips and an adjustable hood is entirely waterproof and windproof as well as highly breathable. The inner jacket insulated with Polartec Alpha keeps you toasty warm during sports while at the same time maintaining breathability. Making excessive sweating and overheating are a thing of the past. 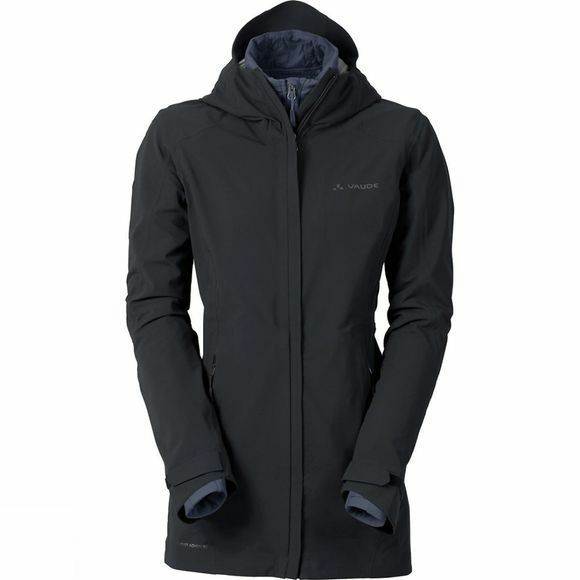 Depending on the weather and temperature, the jackets can be worn separately or combined for a full range of options. Green Shape is Vaude's guarantee for environmentally-friendly products – made from sustainable materials and resource-conserving manufacturing.